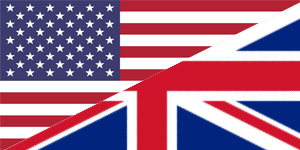 A comparison of U.S. and UK law arguments with regard to climate change litigation / climate damage litigation was recently published by UK Human Rights. The article contains a Eurocentric overview on the development of the legal debate in the U.S. The article also writes a lot on the subject of the EPA’s role in climate change protection in the U.S. It also talks about UK and European NGOs such as ClientEarth and Friends of Earth. The full article is to be found here: http://ukhumanrightsblog.com/2011/09/16/climate-change-science-in-the-dock-us-style/.